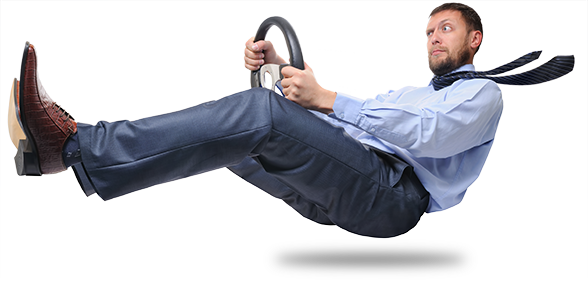 You will be back on track! 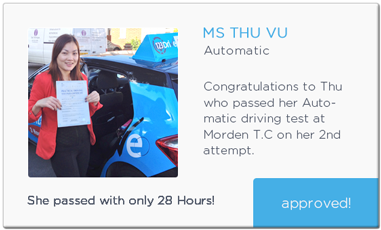 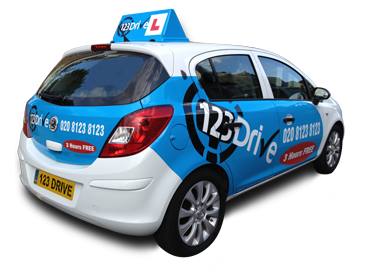 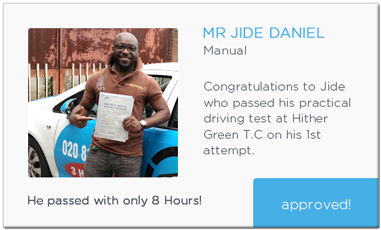 With our teaching methods, you are very likely to pass your test! 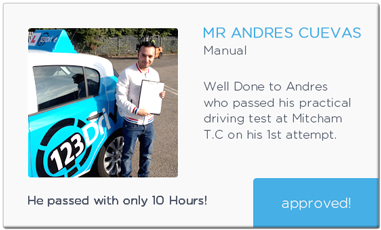 You will have the choice to learn in either automatic or manual cars.